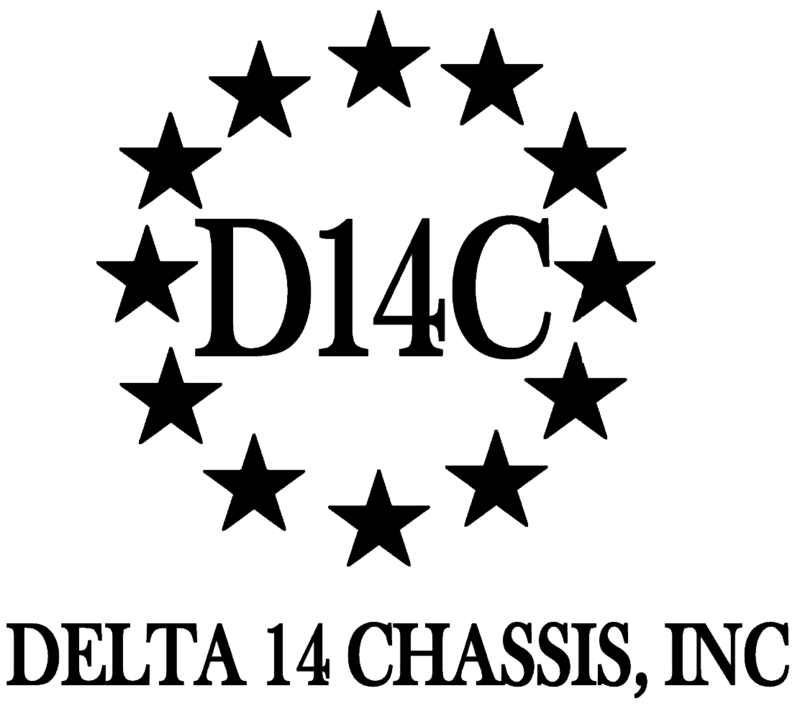 Original Delta 14 Chassis – D14C – Delta 14 Chassis, Inc. This is the Original Delta 14 Chassis. The Delta 14 Chassis is constructed of glass filled nylon and weights 1.1 lbs. without anything attached. Mounting of the stock is simple with the 5/16X18 fastener that will mate in any Mossberg 500 stock on this chassis system. This is the Delta 14 Chassis. The Original Delta 14 Chassis is constructed of glass filled nylon and weights 1.1 lbs. without anything attached. 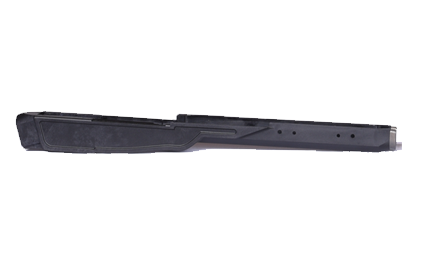 Mounting of the stock is simple with the 5/16X18 fastener that will mate in any Mossberg 500 stock on this chassis system. One Chassis and a multitude of options. Whether you are looking for a pistol grip or Monty Carlo, you can interchange at will with the same platform. 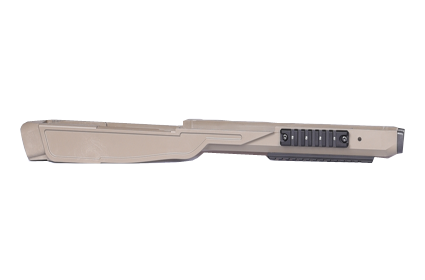 Installing the rifle is the same as the factory stock and does not require tools. 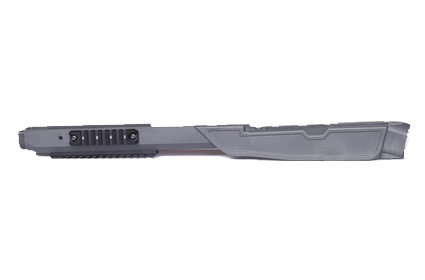 This is a fine option for someone that wants a stock option not offered through Delta 14 Chassis Inc. The choices of colors are, Dark Earth (DE), Black (BL), Gray (GY) for the Chassis only. All components are individually packaged, assembly required. I’ve been researching different options for my scout trying to find the best bang for my buck. I’m glad i came across Delta 14. Excellent product! Excellent staff! Bill, I thank you for taking the time to answer all my questions. Product arrived quickly and boy am I pleased with how everything looks. Couldn’t have asked for a better looking system!